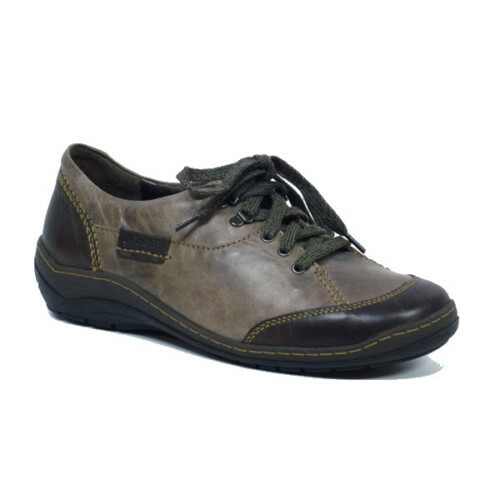 Propet Vista strap shoes for women offer great comfort, relaxation, and style besides an amazing walking experience. 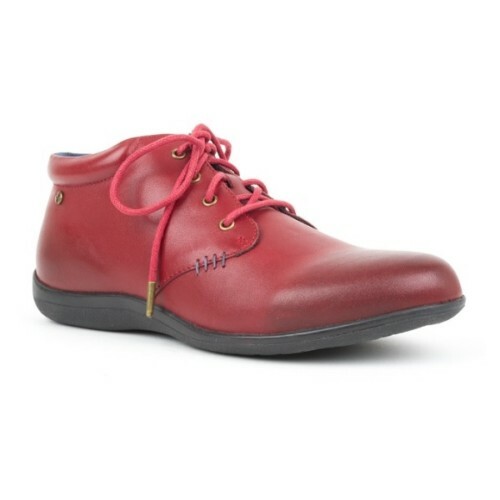 These women orthopaedic shoes provide great comfort to feet because of their upper leather breathability. 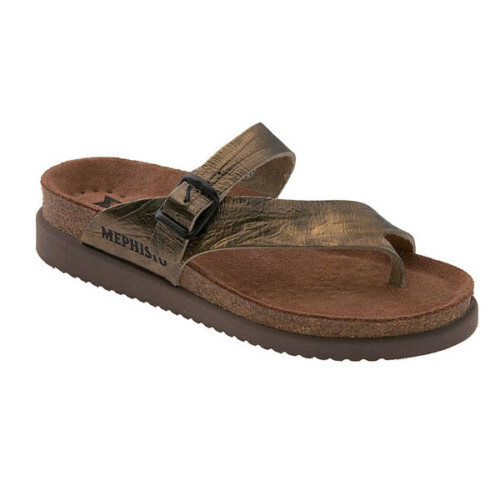 The upper leather of these strap shoes for women keep feet cool and relaxed. These women’s orthopaedic shoes come with firm heel counter which resists and suppresses all kinds of shocks to feet. Double black straps can make it easy for women to slip-in these shoes without any hassle. Propet Vista strap shoes for women come with PU unitsole which provides hours of superior cushion and traction. 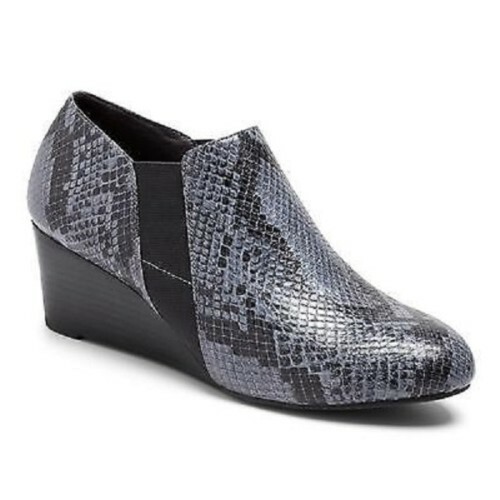 These women’s orthopaedic shoes with double straps can be paired with slacks, capris, or shorts. These strap shoes for women come with removable soles that makes easy to use custom orthotics without any trouble. Propet Vista strap shoes for women are orthopaedic shoes designed with removable insoles which enable women to use custom orthotics. These black strap shoes for women can accommodate custom orthotics that can be used to prevent foot pain, ankle pain, and heel pain. These women orthopaedic shoes come with double straps that can be adjusted to have a complete grip and firm support. Propet Vista strap shoes have PU unitsole that provides extra cushion, firm traction and durability. These black shoes for women can be worn with all kinds of dresses and on all occasions. 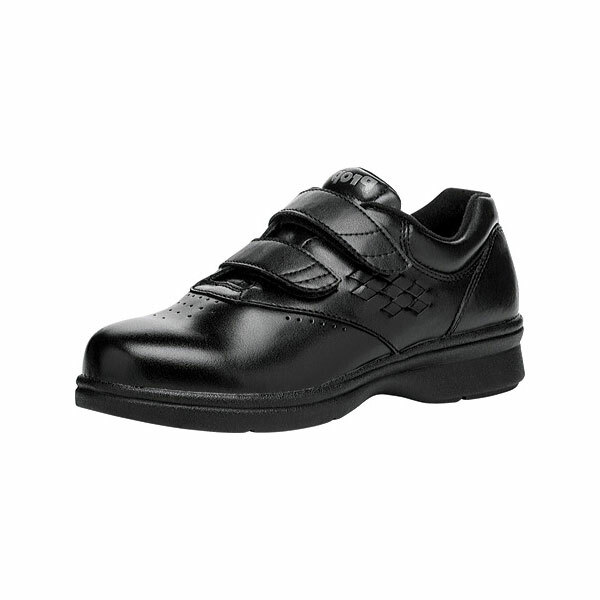 Propet Vista strap shoes for women include the following major features: Supple full-grain leather upper, Mesh lining, Padded collar & tongue, Firm heel counter, PU unitsole, and Medicare approved.